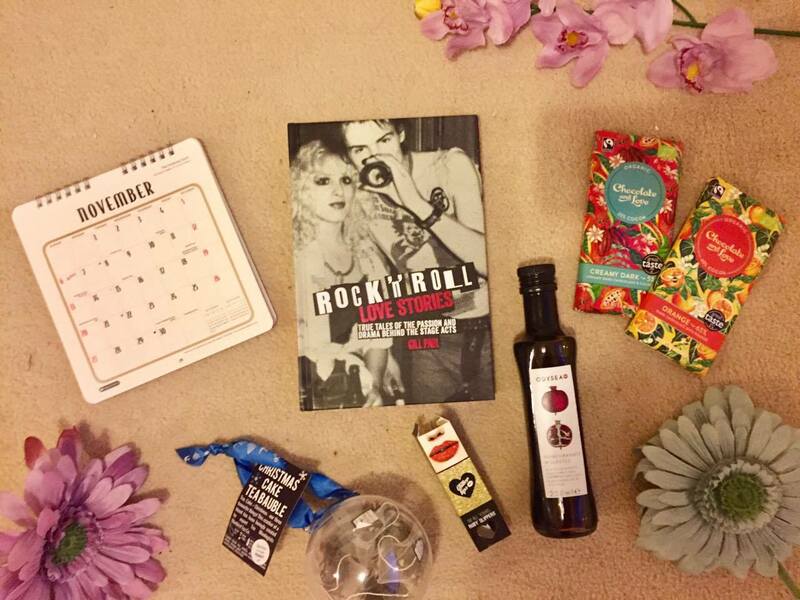 NOVEMBER HIGHLIGHTS | MY BEAUTY, FASHION AND POP CULTURE FAVOURITES. Hi guys! I can't believe it's December tomorrow, I still haven't even bought an advent calendar so I might have to change out of my PJs and go get one, but I'm not sure if it's worth stepping out into the cold for. This month has flown by and I can't believe I'm back in Gibraltar in 2 weeks! It couldn't come any sooner and I can't wait to be at home eating home cooked meals in a warm house. Anyway, here are my November favourites! 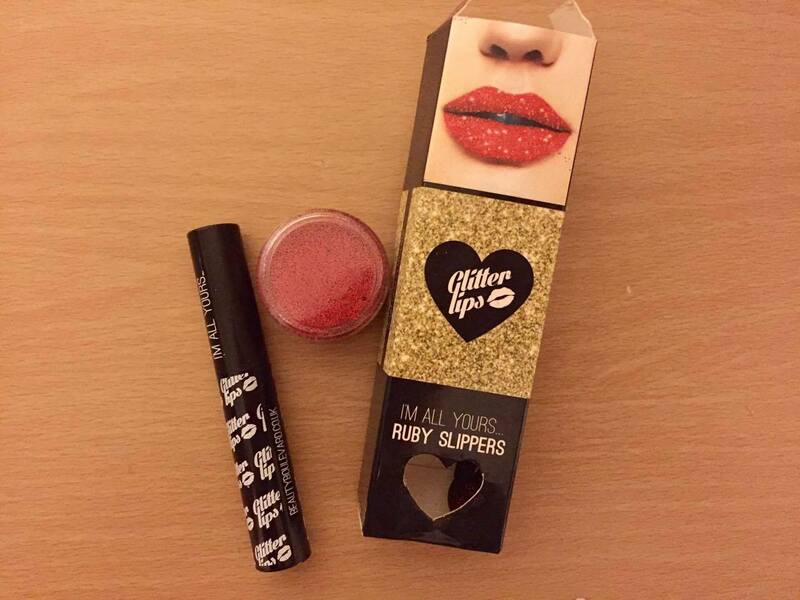 Glitter Lips: Ruby Slippers* - Technically I first used this glitter lips kit on the 31st October as part of my poison ivy Halloween costume, but it's been a top favourite throughout this month. 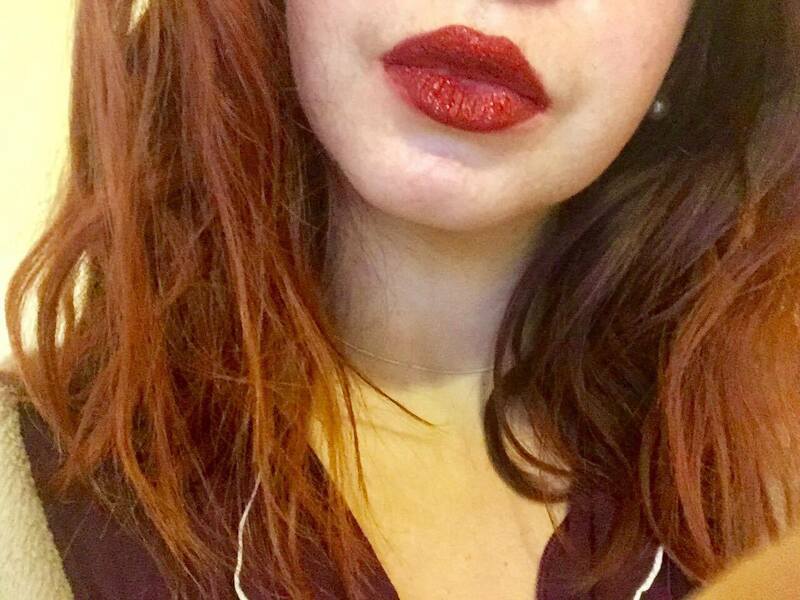 I first apply a layer of red lipstick to give it a more intense colour, the one pictured below is MAC's Diva. You then take the 'glue' brush and apply a thin layer over your lips, and it will pretty much look like eyelash glue. Using the black brush provided (or your finger) dab some of the red glitter onto your lips and voila - you could give Jessica Rabbit a run for her money. I wasn't wearing any other make-up in the picture below, so sorry for the unpolished look but this is a great product for upcoming christmas parties and glamorous nights out. This manage to last a few hours and was drink proof, however you're going to need warm water to take it off and get rid of the stickiness, a regular wipe won't do the trick! You can get your hands on some here. I have been loving pink lately, so much so that I was actually starting to feel a bit sick after purchasing too many pink items on Black Friday. This coat has to be my favourite although it's not necessarily something I can rock to university every day, but Primark came through with it for just £30. 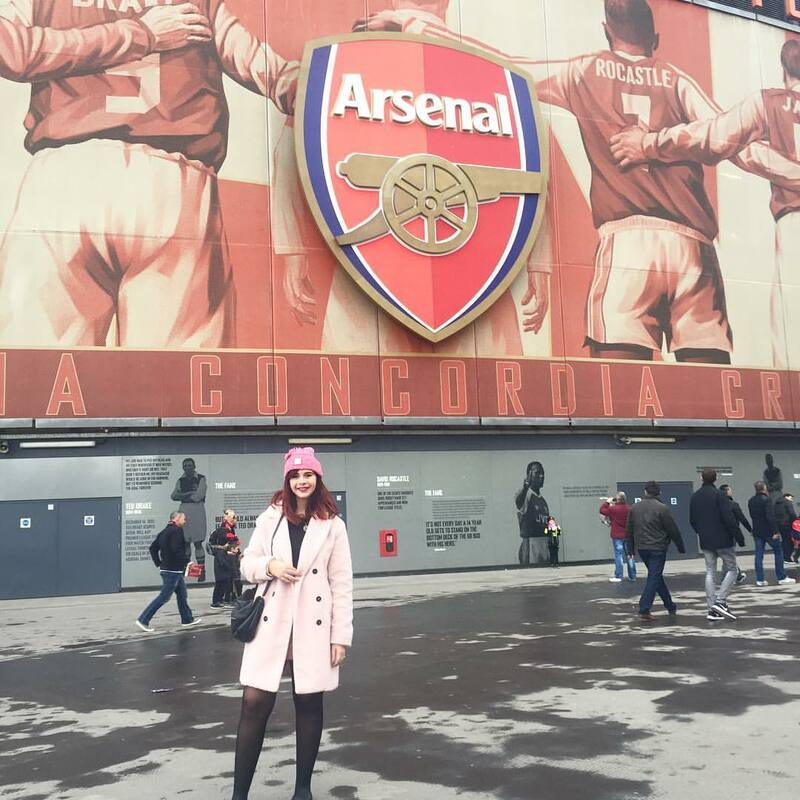 F.Y.I I'm wearing a red/pink Arsenal beanie that my step-dad bought me at the game and did not intent to look like jigglypuff. Odysea Pomegranate Molasses - I guess this comes under what I used since I don't really chug this down from the bottle. 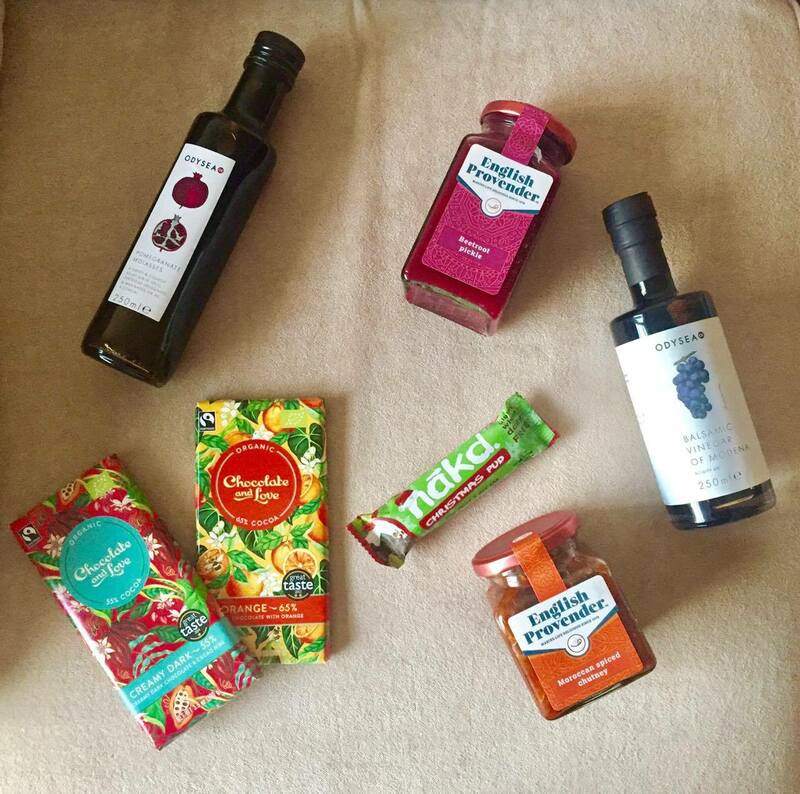 If you follow me on snapchat (gianaspiteri) you might have seen I'm a big fan of anything pomegranate. This is a thick, dense, 100% concentrated pomegranate juice with an intensely sweet and sharp flavour. I've been using this in salads as I'm not a huge fan of balsamic vinegar and it makes the perfect sweet alternative. There are a range of recipes that use this syrup and I'll be adding this to some sort of chicken based meal this christmas - I'll be sure to put the recipe up on the blog! Sweet treats - I've been trying to cut back on sugary snacks and these dark chocolate alternatives from Chocolate and Love are the perfect thing in that I'm usually satisfied with one piece. The packaging is also super cute. The new 'christmas pudding' bars from nakd are also irresistible, so much so I ate three in a row. All of the English Provender Chutneys* - Move aside caramelised red onion, these 'morrocan spiced' and 'beetroot pickle' options have now become my new favourites. They were gifted to me and being honest I'm not a big fan of beetroot so I was adamant at first, but I seem to like them when they're pickled and in a cute jar. The morrocan spiced chutney is perfect with cous cous, in pita breads or simply on crackers with cheese like I usually do when I snack at midnight. 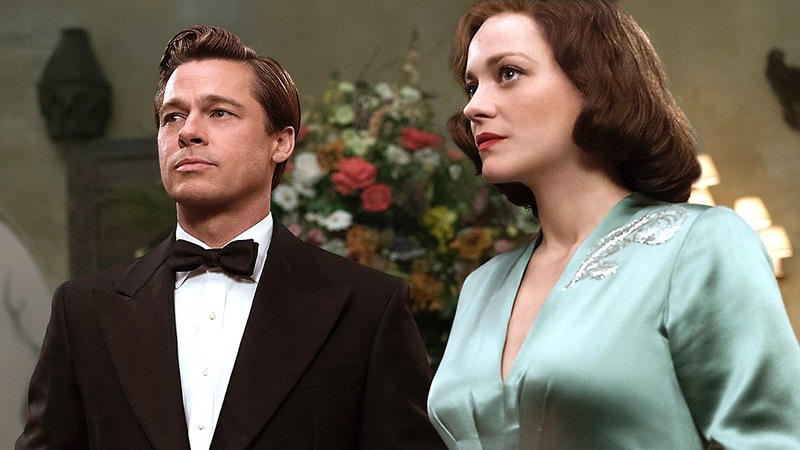 Allied - I'm not usually one for war movies, but I've been wanting to see this since I saw the trailer back in September. In a nutshell, Brad Pitt gets involved with this woman who he ends up marrying and then gets told they think she's a german spy. My heart was racing for 90% of the movie and then I was blubbering the other 10%. It takes a while to get into as they build their relationship, but I didn't look at my phone once throughout the whole thing. It's a great story that shows that love pretty much trumps everything else. Gibraltar also gets a nice little mention!! 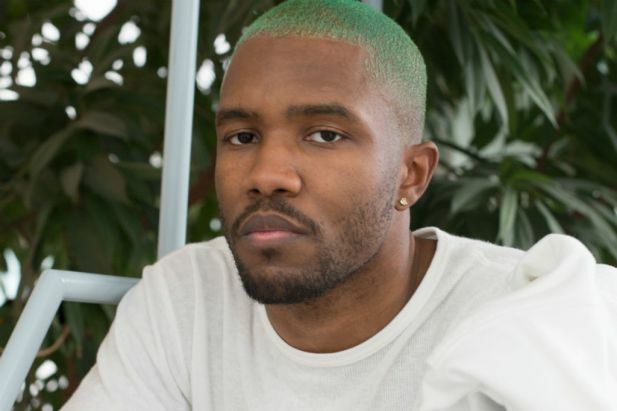 Better late than never, I finally got round to listening to Frank Ocean's Blonde album. Other than that I've been listening to a lot of classical music to help me concentrate whilst I power through my assignments, but this album is just as effective for that! It's just so chilled and I always find it playing in the background whenever I'm writing a blog post or in my journal. Favourite tracks include Nikes, Pink + White, Self- Control and Solo. Rock 'n' Roll Love Stories - I haven't really had the time to pick up a 300 page book this month, so this is why Rock n Roll love stories is great. 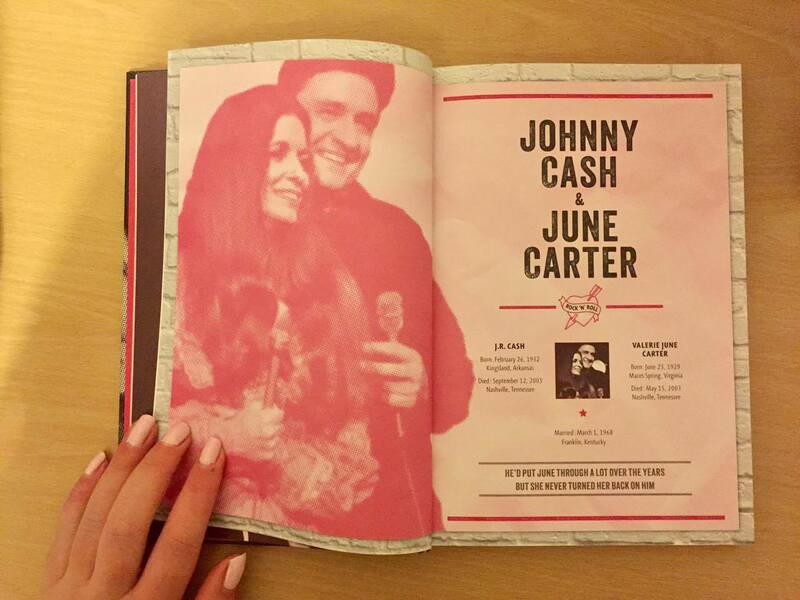 It's a collection of romantic (ish) stories from some iconic duos including Johnny Cash and June Carter, Elvis and Priscilla, John Lennon and Yoko Ono etc. I always feel like I'm being transported back to the 60s/70s when I'm reading these stories, when love was real and raw and not based on your best selfie photo on an app. Ironically most of these ladies started out as groupies, so if you're still following your favourite band around the country and haven't been noticed, there's hope for you yet! 15 GOOD HABITS WE SHOULD ALL BE ADOPTING. TOP CASINOS IN THE UNITED KINGDOM.